If you’ve been following us on social media you’ve probably noticed that we’ve been posting with the hashtag #MyReDream. Wonder what’s that all about? 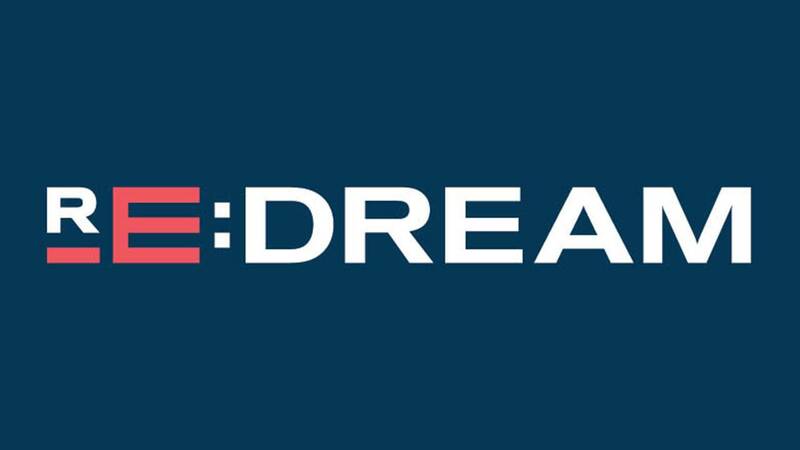 KLRN is one of ten PBS stations participating in Re:Dream, a digital first project taking a look at what it means to “make it” in the 21st century. Through this project, we’re creating a community engagement and promotional campaign via social media in support of the documentary series. From February 26 through April 22, we’ll be sharing 40 micro-documentary portrayals of average Americans from the D.C. area, Kansas City, Detroit, Georgia, and Los Angeles. The micro-documentaries will share the hopes and struggles of everyday U.S. residents, and will ask what opportunities they feel they have access to and how issues of identity (race, gender, geography, sexuality) impact their ability to grasp those opportunities. Join KLRN, SA2020, and Project Worth for a community conversation about how to help the next generation to dream big! Drinks and snacks provided. This event will be recorded for web and/or broadcast. KLRN to host community conversation "Operation Opportunity"